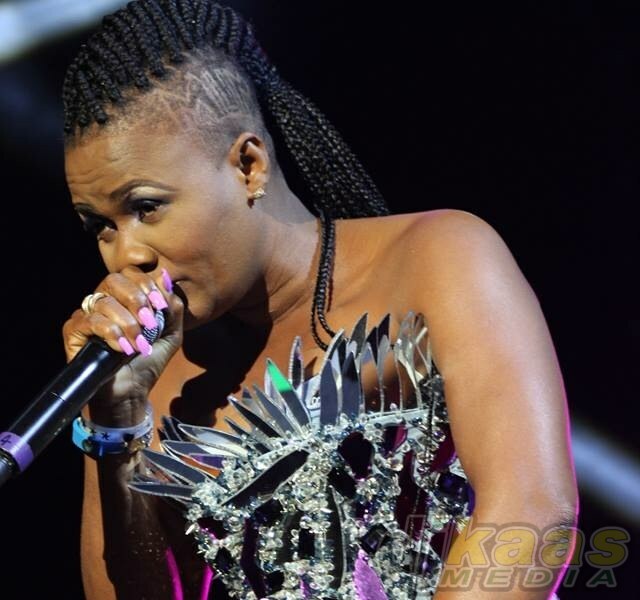 Lady Saw releases “Money Man” a specially revamped and revoiced version of “Scamma” suitable for Jamaican radio. The song “Scamma” caused a lot of controversy. Eventually even leading to the song being sidelined by some Jamaican radio DJ’s who believed the song was too controversial for the public. Because of lyrics such as, “Mi want a scamma man from Mobay. Cah mi hear sey dem money set a way, mi woulda gi him my body every day cah mi know sey money afi pay”, the producers of the song Digital Vibez Entertainment, claim that radio wants no part in its promotion.